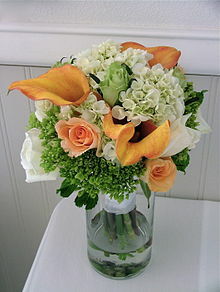 Would your sweetie like a bright orange floral display? How about something chic and pink? Match him or her up with something from Ed Moore Florist.